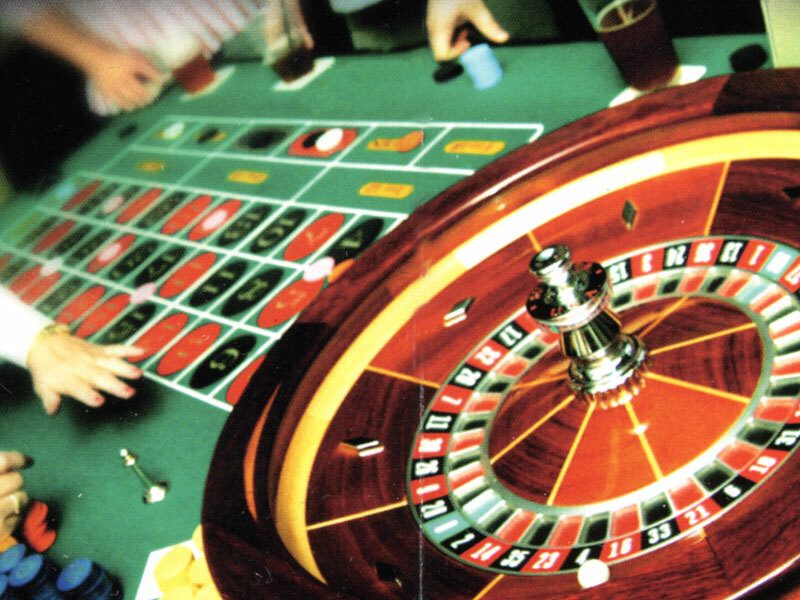 Nothing beats the thrill and excitement of the fast-paced action provided by a Vegas-style casino. 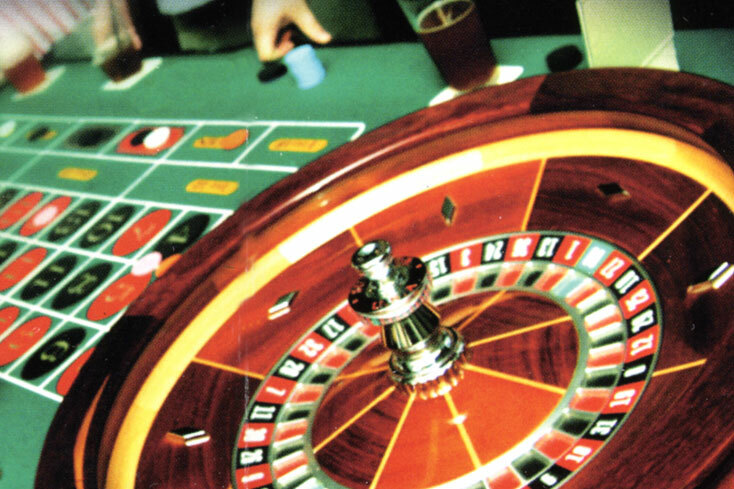 You can capture that feeling for your event with our large inventory of authentic casino table games - including classics like money wheels and roulette, and, of course, a selection of slot machines. 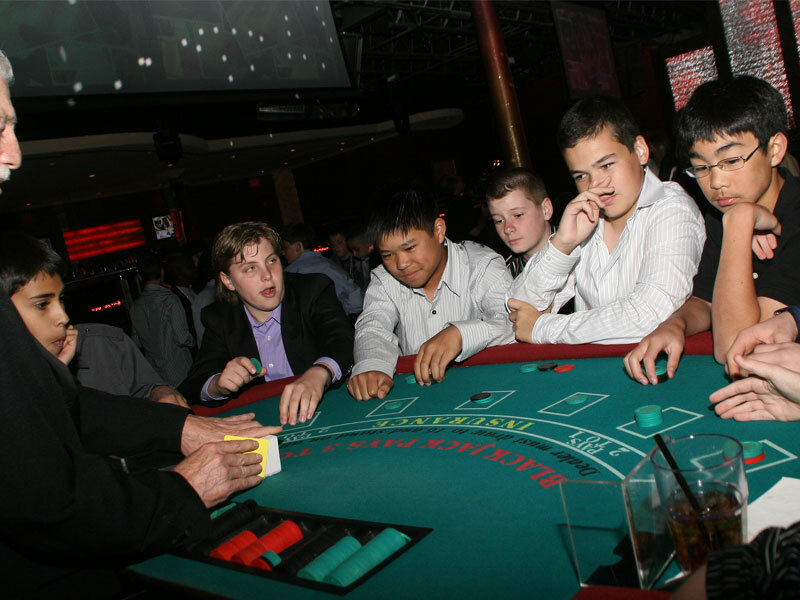 Your casino will be manned by our professional staff of strictly tuxedo-clad dealers, lending your event the polished, classy feel of a luxurious Las Vegas venue. If you're looking to create a complete Vegas theme for your event, you can complement our working casino with our incredible staff, covering everything from showgirls to walking vendors and wait staff. 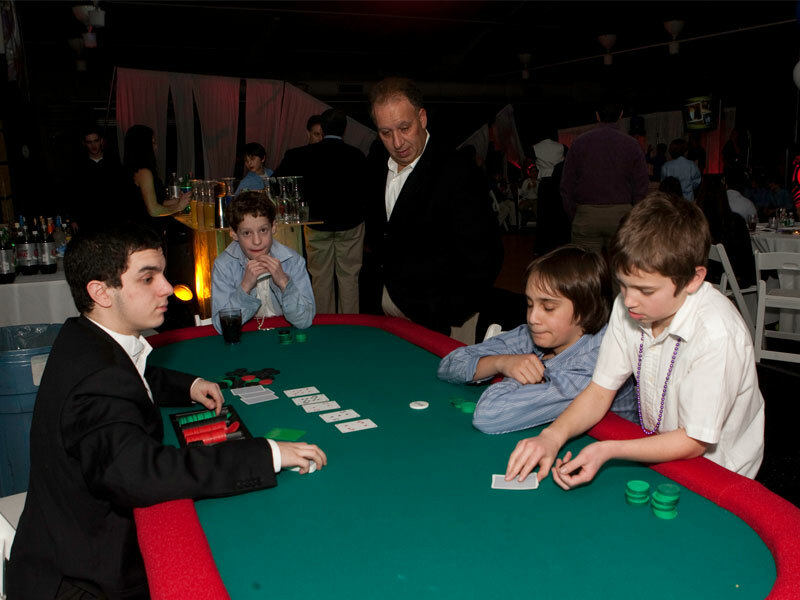 No event is too large or too small for a casino, whether you're planning a small in-home party or an extravagant affair with a guest list in the thousands.